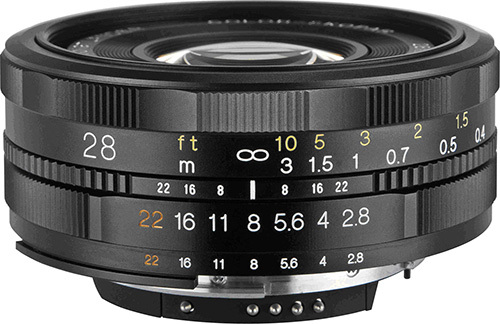 Voigtländer 28mm f/2.8 Color Skopar SLII lens (Nikon mount) is now available for pre-order. 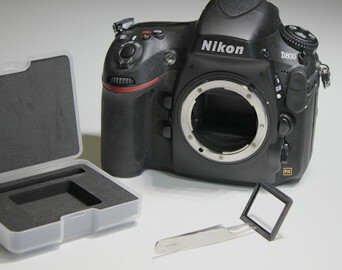 Mosaic Engineering now offers VAF-D800 anti-aliasing/anti-moiré filter for Nikon D800. 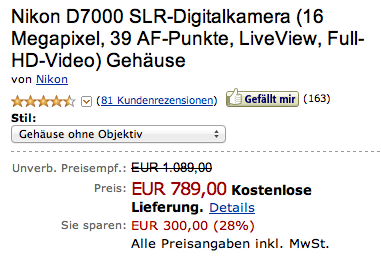 Nikon D7000 price drop on Amazon Germany: €789 from €849 (at one point the price was €769). 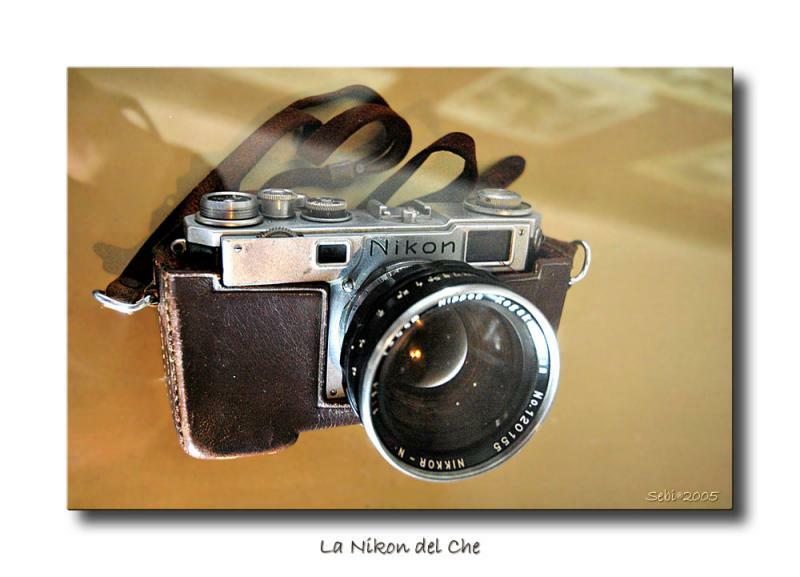 Che Guevara's Nikon camera. Picture taken by a reader in a small museum at the “Cabaña” in Havana. Funny - Nikon's new face recognition (NSFW). CNN International announced that Nikon will continue its sponsorship of the special series "Human to Hero", marking the ongoing success of the long standing partnership between CNN and Nikon, involving TV, digital and on the ground events. 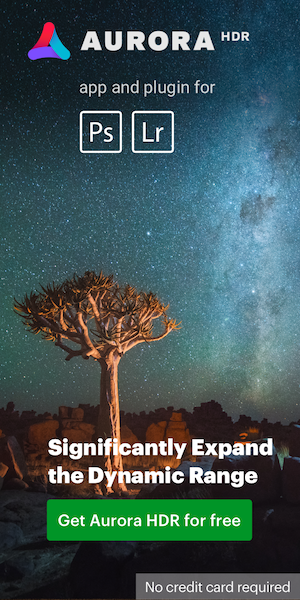 This entry was posted in Weekly Nikon News Flash and tagged 28mm, Voigtländer. Bookmark the permalink. Trackbacks are closed, but you can post a comment.